Anthony Russo, photo by Scott Lapham. 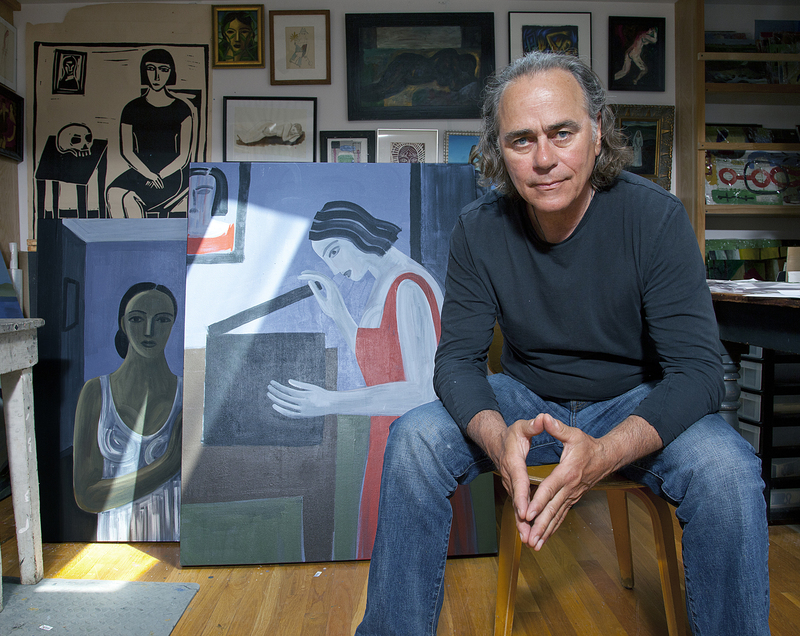 Anthony Russo graduated from the University of Rhode Island in 1971 with a BFA but was undecided about a career as an artist until he sold an illustration to a Boston weekly, The Real Paper, and never looked back. Today he is a freelance illustrator whose many clients include The New York Times, Washington Post, Boston Globe, and The New Yorker. 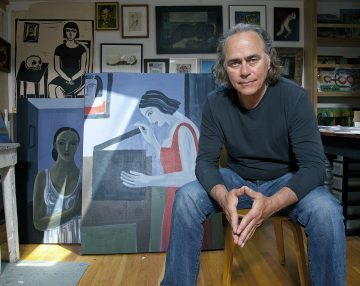 His illustrations have brought him awards from Communication Arts, American Illustration, Graphis Annual, and the Society of Illustrators. As primarily an editorial illustrator, Russo is happy that his work is often constructive and has a positive impact on society. 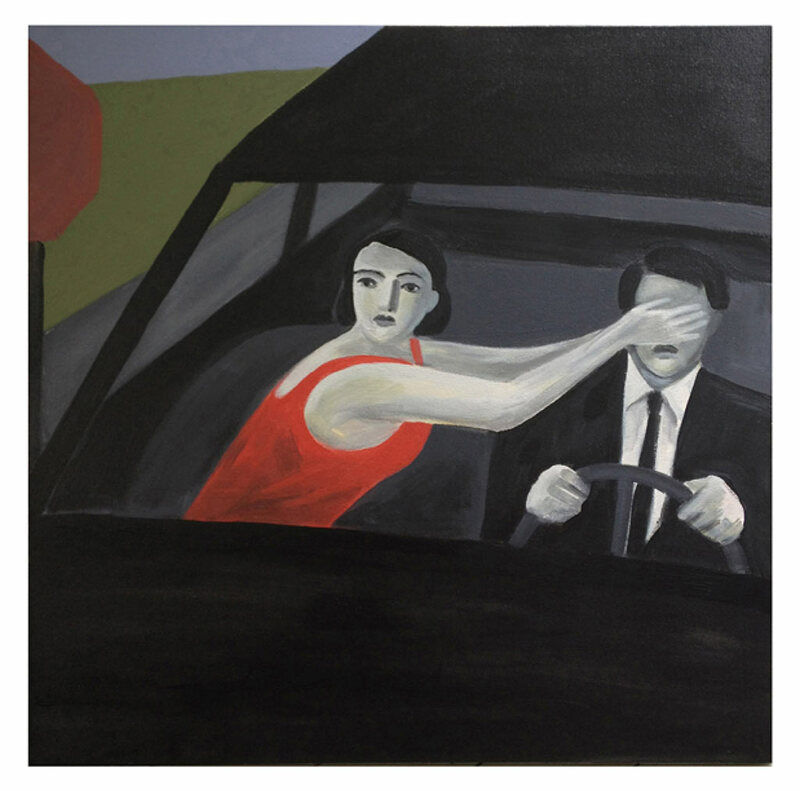 Although he does not avidly promote his second career as a painter, Russo has shown his work at the Virginia Lynch Gallery and Dedee Shattuck Gallery. Originally from North Providence, Russo is a longtime resident of Little Compton, Rhode Island.